So many Academicians, Lawyers and Intellectuals have tried to define what a Governor’s Consent is and they end up confusing simple minded men like me with their Big Big Grammar, so am going to attempt to do the impossible by breaking its meaning down and how it operates under the law. A simple formula to follow is this. 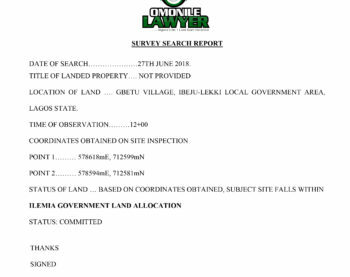 The first person on a Virgin Land that has neither been occupied by another person nor under acquisition by the Government is entitled to get a Certificate of Occupancy on that land. 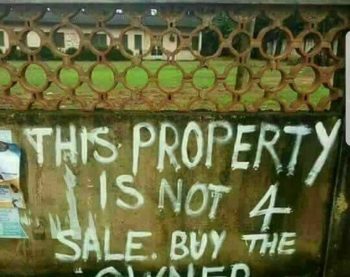 If that person with the C of O decides to sell his land to another person after so many years, that person must now obtain the Consent of the Governor before that transaction can be deemed legal in the eyes of the Government. 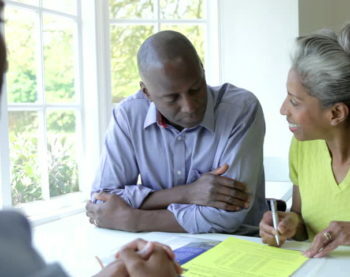 If the new buyer now decides to sell the land again to a third owner in future, that Third owner must also obtain a new Consent of the Governor before that transaction can be deemed legal in the eyes of the Government and the process continues every time the property changes hands to a new buyer. 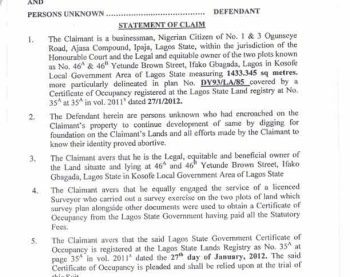 In other words, the first person on a land is the only person or group of persons entitled to obtain a Certificate of Occupancy. 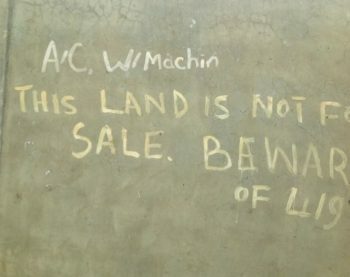 Every subsequent buyer of that land must get a Governor’s consent. 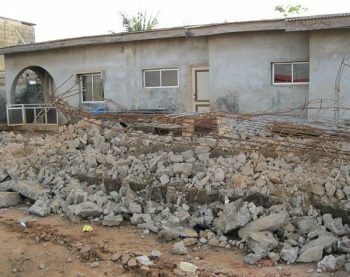 There can only be one (1) Owner of the Certificate of Occupancy on that Land and it will not be replicated for another person once the land has been sold or transferred to another person. 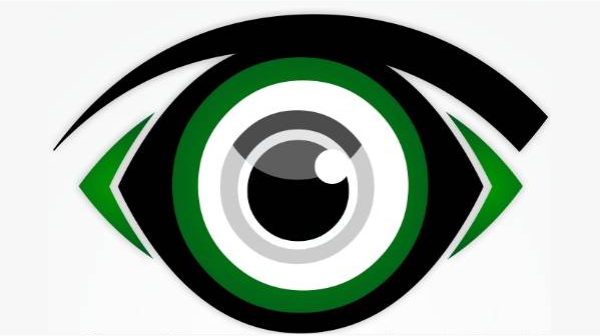 With this power, the Governor has the right to grant consent to any transaction which it thinks has not contravened any Law of the land and if the consent has been obtained fraudulently, the Governor is entitled to revoke such consent immediately. It is very important for a purchaser of land to perfect his or her document by obtaining a Governors consent so as to have a complete rest of mind. 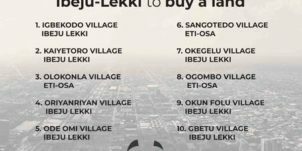 Although its good to buy a land that already has a Global C of O or the Land has a Gazette, it still doesn’t give you the full satisfaction that you own the land without any form of fear or intrusion by the Omoniles. 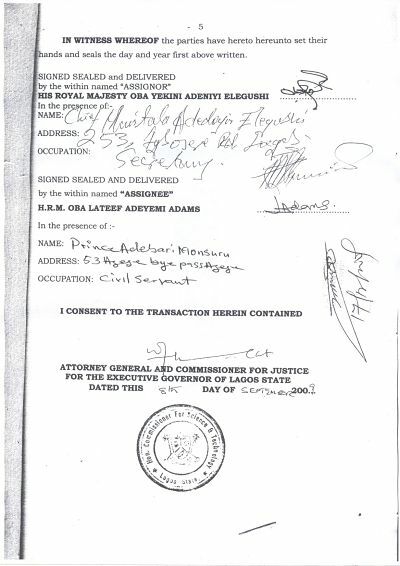 Your documents have not been perfected and the consent of the Governor to that transaction has not been obtained. It’s because of this situation whereby the Omoniles know that purchasers of land do not want to spend money to get their Governors Consent that they will begin to resell people’s lands to multiple buyers because they know it’s only the purchaser that perfects his title by obtaining the Governors consent that can lay claim to that land validly in the eyes of the law. That’s why I encourage people who buy lands to immediately start the process of obtaining Governors consent after they have bought a land and a Deed of Assignment has been drawn up. Delay has been shown to be very fatal and we should learn from the past experiences of others who have fallen victim to this situation. 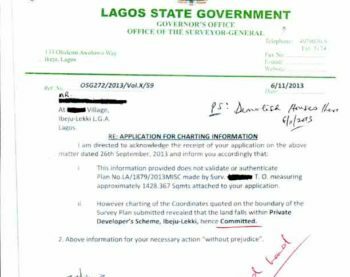 Obtaining a Governors Consent from the Land Bureau isn’t the easiest thing to get quickly despite the importance attached to it and urgency needed to secure a land from Omoniles. On the Government website, it is stated that a Governors Consent can be obtained in 30 days but that has proven to be very untrue due to unscrupulous civil servants who would do everything to frustrate the process of obtaining the document without giving them huge kickbacks. 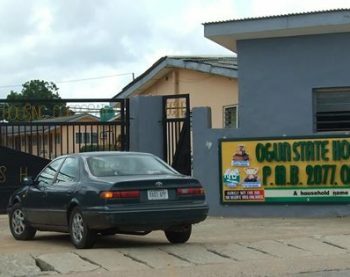 A Governors consent that should cost N200,000 naturally could end up costing N600,000 Due to kickbacks, Egunje, Bribes, P.R etc and that 30 days could translate to 6months or a Year depending on how you sort your P.R well. All in all, a Governors Consent is a very good document to obtain and I advise you to get it so as to free yourself from Omoniles 100%. 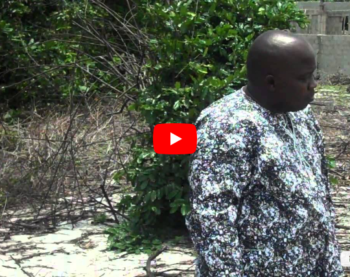 An advantage of having a Governor’s consent is that you can transfer your land to another person without going to the Omoniles or Family Baale to sign your deed and Form 1c which are compulsory requirements needed before you can process a Governors consent. The Omoniles pray seriously for the Owner not to have a Governors consent so that they can make a lot of money running into their Thousands when ever the Owner require the signatures of the family to start the Governors consent. It’s even very tough now for Land Buyers because a major requirement by the government now is that you must Obtain a Governors consent before you obtain a building plan approval. If it takes 6months to a year before they get their Consent. When will the person now get his approval? 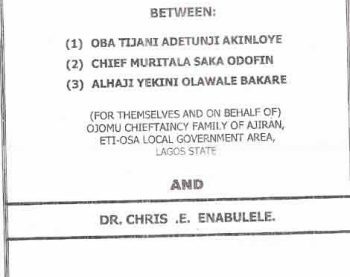 Stepping aside the criticism of those in charge of processing the C of O, You should try as much as possible to get a Governors Consent for all your genuine lands so as to eliminate Omoniles completely and live a straight forward life devoid of Omonile wahala. 2. A Deed of Assignment must be prepared by the Buyers lawyer who must include the parties to the transaction, the cost of the land, size of the land description of the land, the copy of the survey attached to it and signature of all the parties and witnesses to the transaction. 3. The Consent will be heavily stamped from the beginning to the end and upon completion and payment of the requisite fees, the Governor or his representatives such as the Commissioners will sign and date the Consent and stamp it with their official Seal. 4. The land bureau after that will assign a Consent number to that document for reference purpose for life and its with this Consent number, your documents will be registered and recorded in their archives for future references. Always contact your property Lawyer experienced in property Law to guide you on obtaining a Governors Consent. 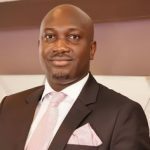 Barrister Matthew Ottah helps Nigerians avoid being scammed in real estate deals. 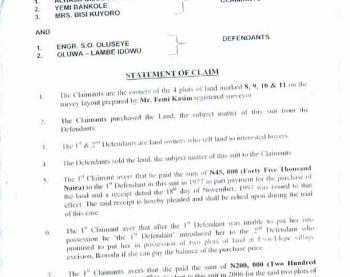 He once lost a large sum of money to land fraudsters 'Omoniles' when he was still naive about land matters. 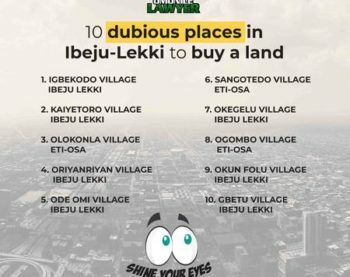 Now, he's out on a personal vengeful mission to expose Land scam artists in the Nigerian real estate sector and protect your hard earned money. 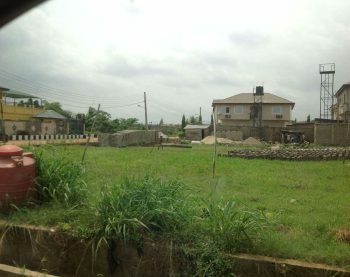 I live on a plot of land somewhere in Ipaja-Ayobo Local Council Development Area. 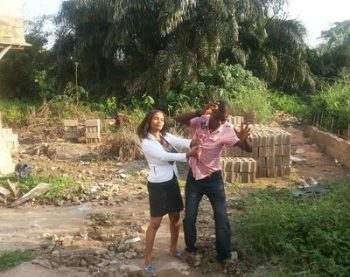 The Land was gazetted by the Lagos State Government in the year 2010 with the Omo onile name therein. Do I still go for C of O or I go for Governor’s Consent? Thanking you. 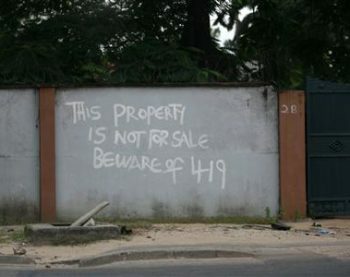 is those area safe to buy land ? A big thank for great information shared. This is one information that lawyers fail to clarify to lame men because they want to estort from the public. The truth is when explained, the expertise of a good lawyer can never be ignored in this context. Thanks a million. I like to thank God for you. Your website has been so informative and educating. My question goes like this? Omonile sold a plot of land to Mr A. Mr A went ahead to take C of O. 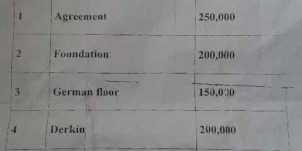 After 4 year, Mr A decided to sell the land to Mr B. for the transaction to be valid, Mr B need to get Governor’s consent. In this case, who w7ll participate in filling Form1c and Deed of assignment? is it Omonile or Mr A. If a man ready have a C of O, is it necessary for him to get Governor’s consent? Why. How does one contact barrister Mathew Ottah? 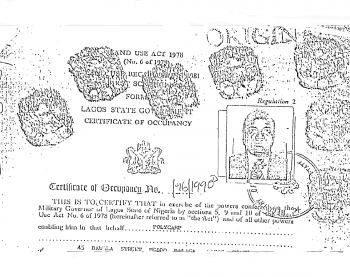 I want to process my land C of O and I need a well experienced lawyer. 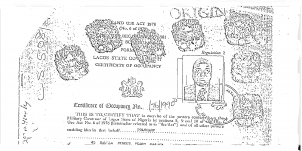 for a piece of land bought on the mainland in the early 60s with an indenture also duly registered in the 60s, what do we apply for now; governor’s consent or c of o? Good stuff – Thank you and keep it up. Hello sir, please when a Baale and his family sells land, most likely they have a gazette right? 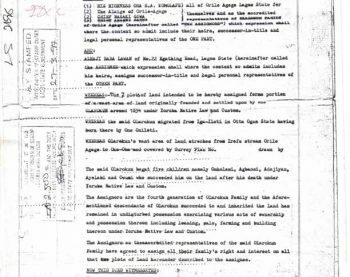 Also, is the ‘gazette’ a document the Baale is supposed to possess? 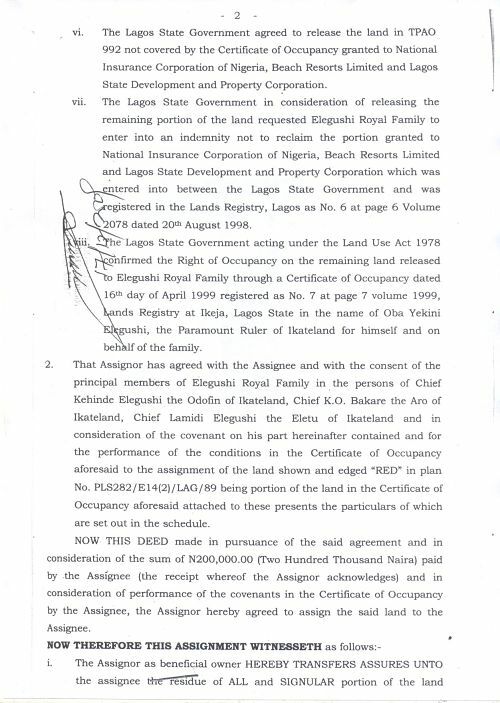 Cos, I’m trying to determine, which document to do: a conscent or certificate of occupancy, as it regards a land I bought from the Baale. Should I ask him to show d gazette to me? Thanks. The Baale must have a copy of the Gazette and if he doesnt want to give you, chart the land yourself and it would reveal the true state of the land. Please I need advise. I have a deed of conveyance yet to be executed. 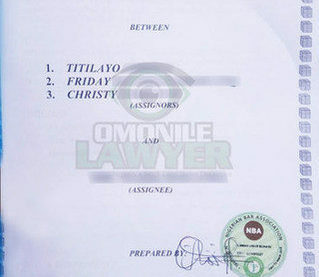 Another Lawyer who did not prepare the document is saying a green stamp(not red seal) and a the High court number of the lawyer signing it. The one I have is carrying a normal red seal and signature of the lawyer that prepared it. Please advice. Thank you. 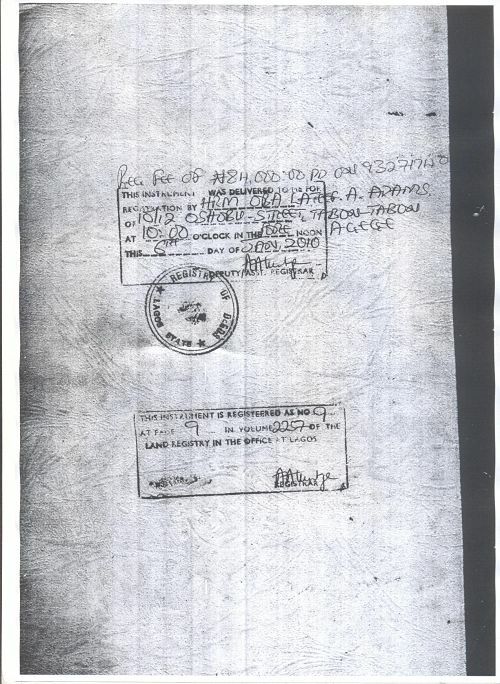 Sorry that the document is authentic only when it has the green stamp and that number from the High Court. That other wise if there is need, it cannot be tendered in the court of Law. Well done my learned senior. More grease to your elbow. Have a Land bought many years ago with a building now on top of it. There’s no deed of assignment. And i want to perfect title. What am i supposed to do? 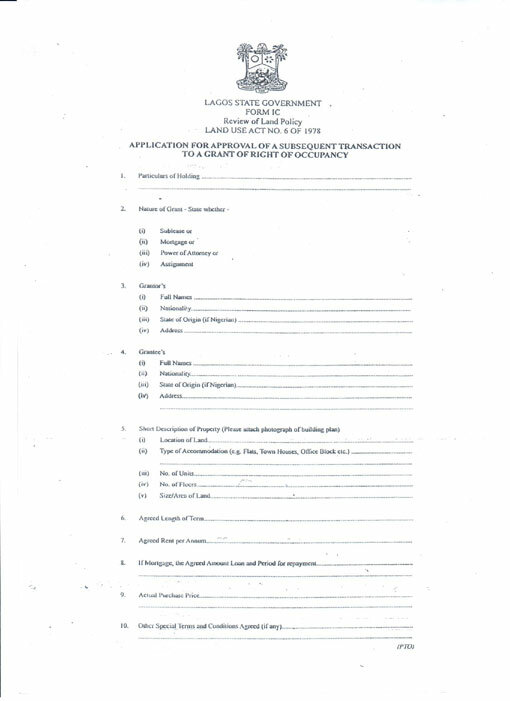 Governors conscent or certificate of occupancy. If its gonna be a governors conscent do i prepare a deed of assignment and backdate to d year i bought? As i am told d deed ought to have been done back then. 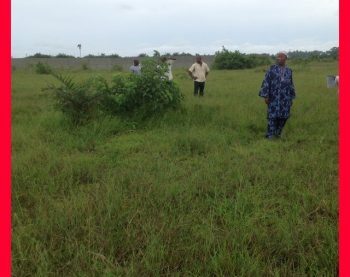 I bought a land through a family agent, agent’s land purchase was issued, the family land purchased was issued. 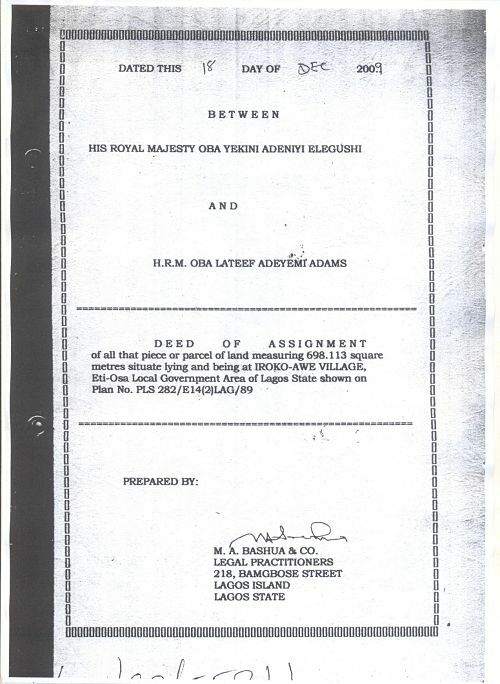 A land purchase agreement was prepared by the agent using a copy prepared by a lawyer who also bought a land from him. 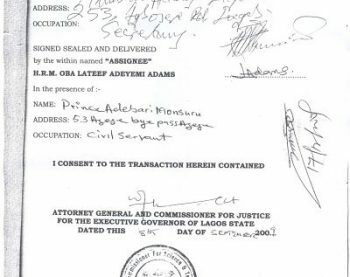 On the agreement all the parties signed except the lawyer’s column was not signed because it was not prepared by the purported lawyer. The issue now is that is the agreement valid? The Head of the family is late the children claimed that the agreement was forged, they are now demanding for fresh fee for new agreement! Is it compulsory? The land was bought in the 60s with a registered indenture and I need to do a governor’s consent. 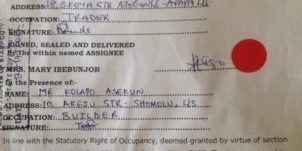 What do I do if I can not locate the Assingnor any longer for the purpose of signing the form 1C? Thanks for your assistance. You’ve just given me the info I was searching for. I had a good experience filling forms online and happy to share it with you. By the way, if anyone is facing a problem of filling TN Multi-purpose Application Form, I’ve found a template here https://goo.gl/om7Cyc. You also can esign the form and fax it. And also, the land is a virgin land, please advice. Mr. ‘B’ bought an Initial half plot of land was from Mr.’A’. 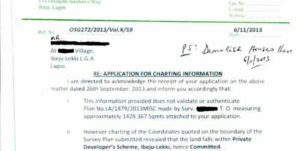 Findings from the land registry shows that it is free from govt. 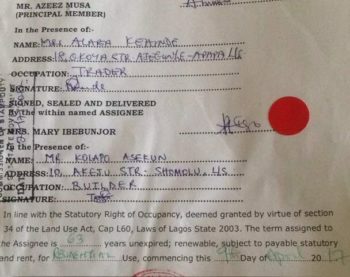 acquisition & The backed up by a official gazette of Lagos state and a family receipt which carries the value of transaction between Mr A & Mr. B.
Mr.B bought an additional half plot from Mr C.to make his plot a full plot. Mr C bought the half plot from Mr. A. 7years ago and has the family receipt. How do we prepare the deeds of assignment and process of the governors consent for the property. 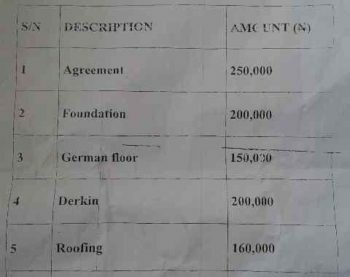 Please note that at the point the Mr. B bought the 1st half plot from Mr. A a survey plan was done, when the additional half was bought the survey was done to incorporate the additional half because it lies side by side.